There have been reports of mermaids for centuries, the tales are rooted in the folklore of many cultures worldwide. Mermaids are said to live beneath the ocean and are half human but with the tail of a fish. Even to this day people claim they have seen merfolk. 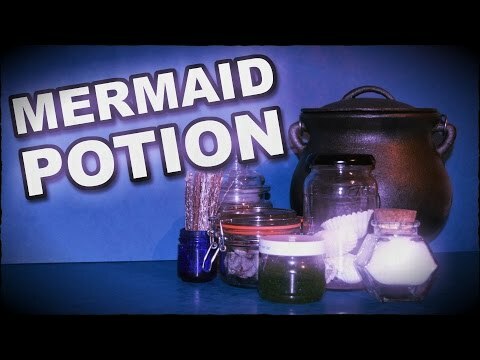 Here you'll find photos and videos of mermaids, news on sighting and even magical potions to turn you into a mermaid. The ten places around the world, including seas, oceans, lakes and rivers, which are the locations of the most famous mermaid sightings of all time. Weeki Wachee Springs State Park has been the home to a shoal of mermaids since 1947, who perform for guests in a natural lake fed by a huge underground spring. 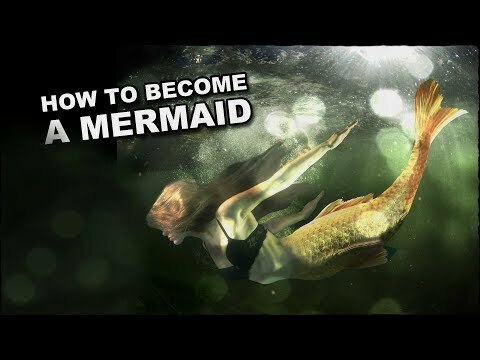 Over the years there has been countless reports of sightings of mermaids both at sea and frolicking in the waves near beaches and coastline, but it's pretty rare for someone to claim they are themselves a mermaid. 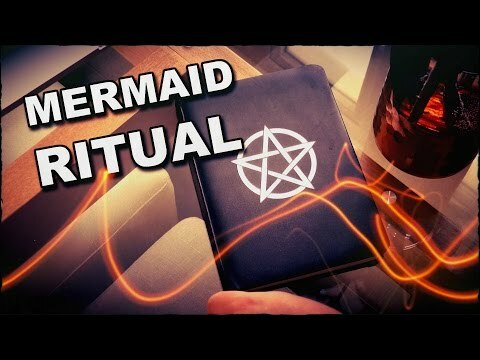 Evidence That Mermaids Exist - Are Mermaids Real? 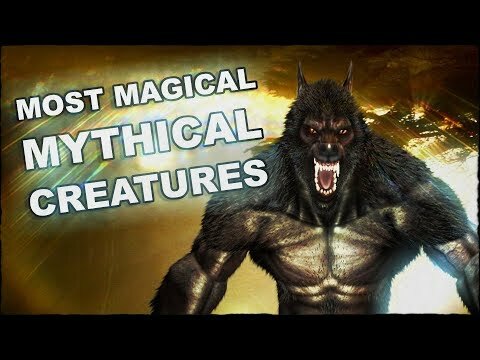 The best photos, videos and evidence that prove that mermaids really exist, some reports can be found in centuries old folklore, but mermaid sightings have been reported to this day, especially in Israel and Zimbabwe, which seem to be mermaid hotspots. 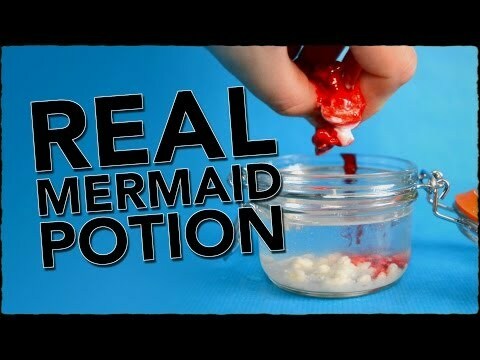 If you'd like to dive beneath the waves and live the life of a merhuman, then here's a potion which will help you fulfil your watery dreams. Real Mermaid Washed Up On UK Beach? This week the internet has gone crazy after photos and video of a dead mermaid washed up on a beach in the UK emerged.